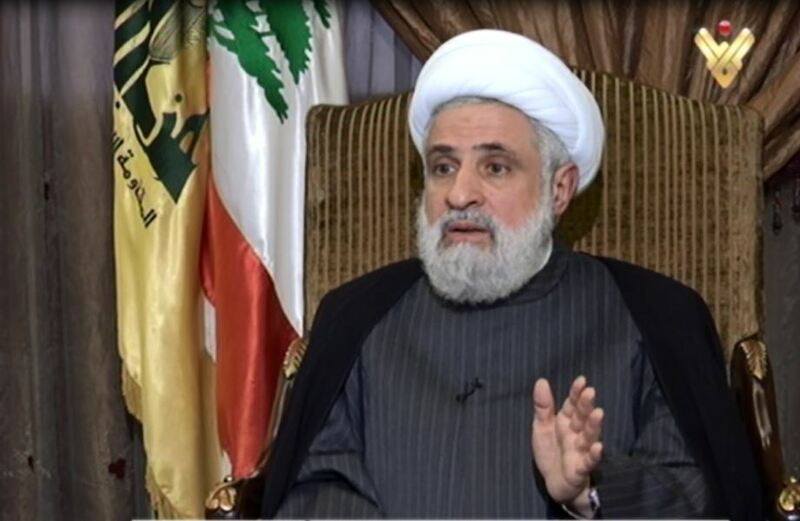 Hezbollah Deputy Secretary General Sheikh Naim Qassem stressed that the party represents a rare resistance sample which has contributed to Lebanon’s security and stability, adding that the religious and moral values that the group holds give it this distinctive feature. لم يهضم «حزب الله» قول أحد قياديي تيار المستقبل إن المعركة هي معركة هزيمة حزب الله في بعلبك – الهرمل… ليس الفوز بمقعد أو اثنين انتصاراً بالنسبة إليه، فعنوان هزيمة حزب الله هو سحب أحد المقاعد الشيعية الستة منه. ذلك يساوي الـ127 نائباً في البرلمان، بحسب الأمين العام لتيار المستقبل أحمد الحريري. لكن نصر الله قال: لا يفترض أحد أنه يسجل انتصاراً إذا خرقنا بمقعد أو اثنين، فنحن حين وافقنا على النسبية فتحنا المجال أمام ذلك، مشيراً إلى أنه «كما سنخسر في مكان سنربح في أماكن أخرى». كانوا يذهبون بنوابهم إلى حيث توجد النصرة وداعش للتضامن معهما. «لولا هذه الثلاثية، المقاومة وصمود الأهالي والجيش، لكان لبنان مسرحاً للارهاب ولما كانت ستحصل هذه الانتخابات في بعلبك الهرمل». «يا عمي الاسرائيلي تنازل والحكومة كانت تصرّ على نزع السلاح، ولولا وجود وزرائنا وحلفائنا والأستاذ نبيه بري والرئيس إميل لحود حينها لما حصل ما حصل لحماية المقاومة»، ليخلص، مستذكراً أعوام ١٩٨٢، ١٩٩٦، ٢٠٠٠ و٢٠٠٦، إلى أنه لولا المقاومة لكانت إسرائيل احتلت لبنان بكامله. 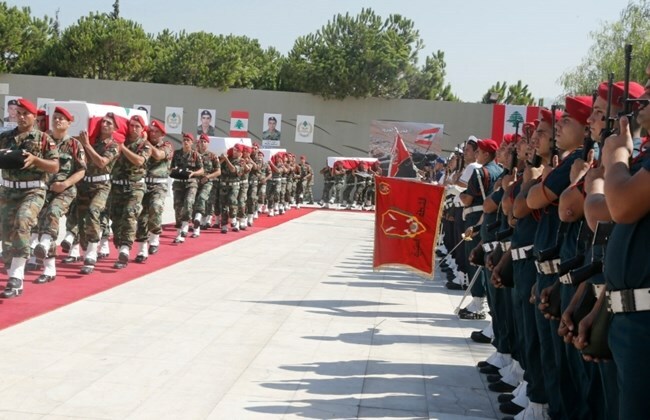 Lebanon held a state funeral for 10 of its soldiers captured and killed by Takfiri terrorists in the border area of Arsal between 2014 and 2017. A large crowd of Lebanese people paid tribute to the bodies of the 10 soldiers at a Friday ceremony at the Defense Ministry near the capital city of Beirut. The ceremony was also attended by Prime Minister Saad Hariri, President Michel Aoun, Parliament Speaker Nabih Berri, army commanders and political figures. Lebanon declared Friday a national day of mourning with government organizations, banks, schools and businesses closed as a sign of respect. “Our joy in the victory over terrorism remains sorrowful for we were hoping that we manage to free you unharmed from the hands of the terrorism so that you may return to your Army and families in order to participate with us in this historic achievement,” President Aoun said during his speech at the funeral ceremony. Daesh [the Arabic acronym for the Takfiri terrorist ‘ISIS/ISIL’ group] and other terror outfits broke into Lebanon in 2014, taking over the border town of Arsal. 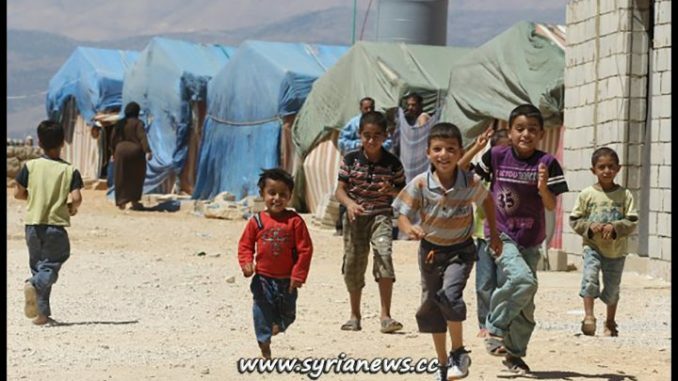 They were ousted from the town, but started taking positions close to Ras Baalbeck, another border town, which has been the focus of the recent counterterrorism operations. The soldiers were kidnapped by Takfiri militants during the border raid in 2014. Two of them were killed the same year, while the fate of the remaining eight was unknown until late July when the militants agreed to reveal their burial place as part of a ceasefire deal with Lebanon and its Hezbollah resistance movement. 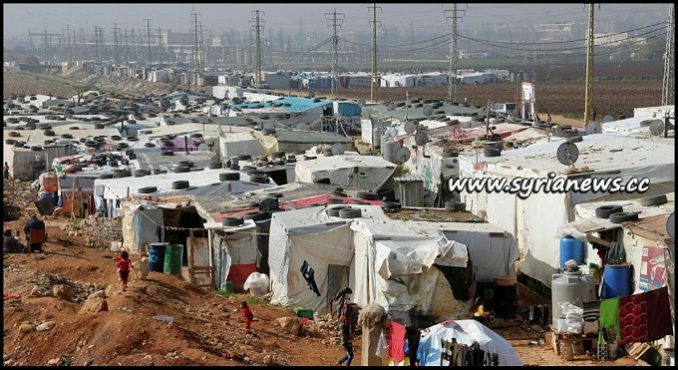 Under the deal, a convoy of Daesh militants and their families left areas on the Lebanon-Syria border. 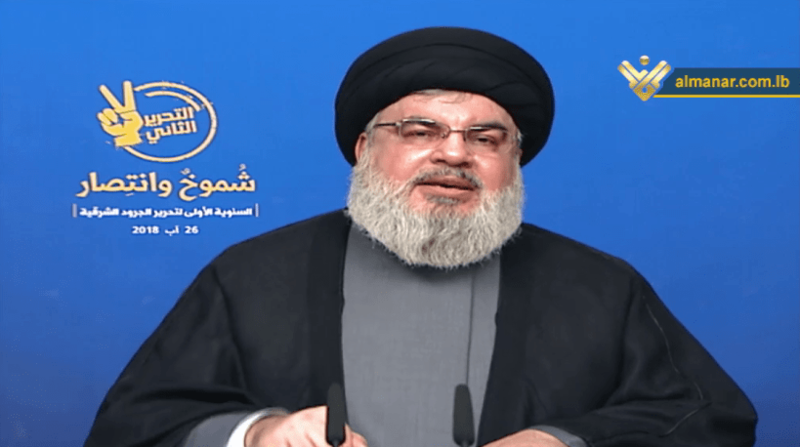 The deal came after the Lebanese army, backed by Hezbollah, conducted successful military operations on the border areas. 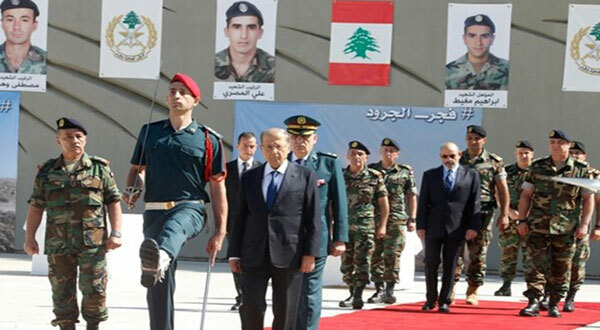 Lebanon bids farewell to soldiers who were killed by ISIL Takfiri group in a state funeral at Defense Ministry in Yarze. Lebanese officials including top three leaders attended the funeral to pay tribute to 10 slain soldiers, whose remains were discovered following “Fajr Al-Joroud” operation which was launched by the Lebanese army earlier in August in a bid to liberate Ras Baalbek and Qaa outskirts from ISIL Takfiri group. The ten soldiers were abducted in 2014 as the army engaged in a battle against ISIL and Nusra Front in the eastern border town of Arsal. As the coffins of the soldiers arrived at the Defense Ministry, 21-gun salute was fired in honor of the martyrs. The army commander, General Joseph Aoun then gave military awards to the families of soldiers. General Aoun hailed the victory of “Fajr Al-Joroud” operation, stressing the military’s determination to wipe out terror from the country. He noted that the battle against ISIL took place in Ras Baalbek and Qaa outskirt because of sovereign decision taken by the government. On the other hand, the army commander stressed high readiness of the military in face of Israeli threats. For his part, President Michel Aoun promised families of the slain soldiers to go ahead with a probe into the abduction operation and the killing of their sons. President Aoun praised the soldiers sacrifices, vowing to confront terrorism. Ashraf Rifi Delivery Service: Smuggling money to the army kidnappers in Ersal? 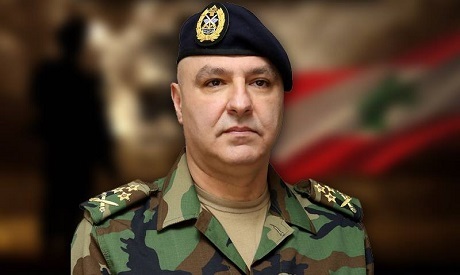 Lebanese Army Commander, General Joseph Aoun, informed the families of servicemen held hostage by ISIL Takfiri group that the DNA tests confirmed the identities of their sons. During a closed-door meeting held at the Defense Ministry in Yarze, General Aoun officially announced the results of the DNA tests that proved that the bodies discovered earlier on the border with Syria belonged to their sons. The announcement had been made in presence of the government commissioner to the military court, Judge Sakr Sakr, and the doctor who supervised the tests, National News Agency reported. “The funeral will take place on Friday 8 September at the Ministry of Defense in Yarze,” NNA added.